Give blood. Save a life. Drop in whenever your schedule allows or save time the day of the drive by scheduling an appointment by calling 1-800-RED-CROSS. Give blood. Save a life. Drop-in whenever your schedule allows, or save time the day of the drive by scheduling an appointment by calling 1-800-RED-CROSS. Give blood. Save a life. 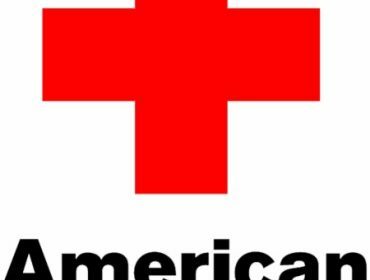 Drop-in whenever your schedule allows, or save time the day of the drive by scheduling an appointment by calling 1-800-RED-CROSS or by going to www.redcross.org. Give blood. Save a life. Today. 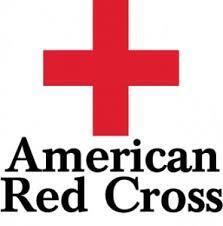 To schedule an appointment call 1-800-RED-CROSS. Walk-ins are welcome! Give blood. Save a life. Today.